IFTA award winning Irish director Pat Collins of Harvest Films is to be the new mentor for the Cork Film Centre for the Mentor for New Films for 2012 programme. On March 30th 2006, after a life-time of dedication to his art, John McGahern, one of Ireland’s most distinguished writers, sadly passed away after a long illness. Since the publication of his first book in 1963, John McGahern wasat the cultural heart of Irish life. He was in the happy position of being universally praised by the critics and equally loved by the reading public. John McGahern:A Private World was filmed in 2004 just prior to the publication of his memoirs and these memoirs form the backbone of the documentary. Through intimate interviews, a strong and compelling sense of the man emerges, offering a rare insight into the creative process. This is one of the finest documentaries about an artist ever created in this country. What We Leave in Our Wake is a filmic essay which unfolds as a series of conversations on Ireland, exploring themes such as emigration, mythology, consumerism, socialism, the place of the church in Irish life, the central role of land in Irish history and the sense of a civic society. Combining images of contemporary Ireland with an evocative blend of archive, What We Leave in Our Wake questions what persists rather than the temporary fluctuations and trends, and talks to some of those uniquely placed to comment on how this country has evolved. Featuring contributions from Joe Lee, Patrick O’ Connor, Leila Doolan, Iain McGilchrist, Peter McVerry, Declan Kiberd, Desmond Fennell and Olivia O’ Leary and archive recordings of John McGahern and John Moriarty among others. Tim Robinson has been extensively mapping and studying Connemara for the last thirty years. His work has reached international recognition through publications such as ‘Listening to the Wind’, ‘The Last Pool of Darkness’ and his forthcoming ‘A Little Gaelic Kingdom’. Tim Robinson: Connemara is a sixty minute film based on the three Connemara books and a visual interpretation of his work as a map-maker and writer. An exploration of landscape, history and mythology – this film acts as an intersection between writing, film-making and the natural world. 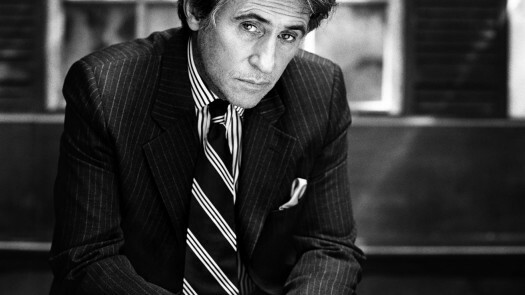 Over the last thirty years, Irishman Gabriel Byrne has established himself as one of the leading actors of his generation. He has worked with some of the most interesting directors of international cinema, including Jim Jarmusch, Ken Loach, John Boorman, Costa Gavras, David Cronenberg, Wim Wenders, and the Coen Brothers. Gabriel Byrne – Stories from Home is a revealing and evocative insight into Byrne’s life and creative impulse. Blending home movie films and contemporary footage, it’s an intimate profile, emanating from the man himself and giving the viewer a rare insight into Byrne’s private and public world. 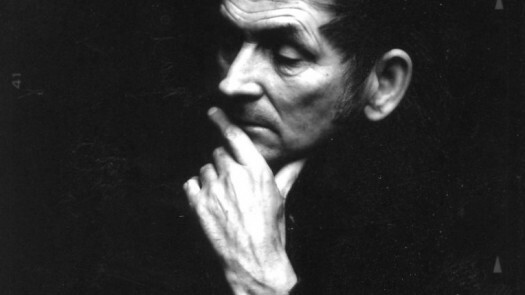 Filmed the year before his death, Necklace of Wrens is a documentary profile on the life of one of Ireland’s leading poets, Michael Hartnett. The documentary includes contributions from poets Seamus Heaney, Paul Durcan and Liam O Muirthile, artist Graham Knuttle and musician Sean Tyrell. As a mentor Pat will take on three Cork-based filmmakers at any stage of production and will offer them guidance, support and advice throughout their period of mentorship. The programme is directed towards films that can be completed in time for the 2012 Cork Film Festival’s entry deadline in July 2012. To apply for the mentorship filmmakers are asked to send a letter of application including full contact information and summary description of their project including stage of the project, percent complete, budget and confirmed funding levels if any. They are also asked to provide a brief 300 word synopsis of the project and a treatment or script where available and a biography & CV to cfcnfm@gmail.com. Closing date for the mentorship is 30th January. 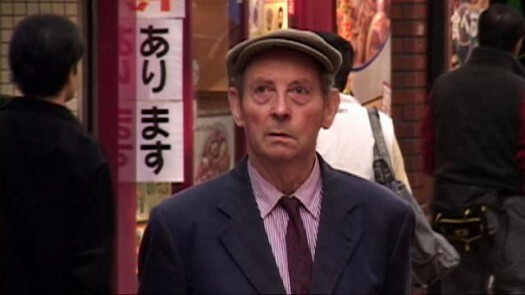 How much does the Tim Robinson film cost, and how can I get hold of a copy? Is it available as a dvd?